San Francisco USA is home to a number of world-famous landmarks including Alcatraz, Fisherman's Wharf and the Golden Gate Bridge. Popular San Francisco tourist attractions include the Aquarium of the Bay, Hyde Street Pier and the Crookedest Street in the World. 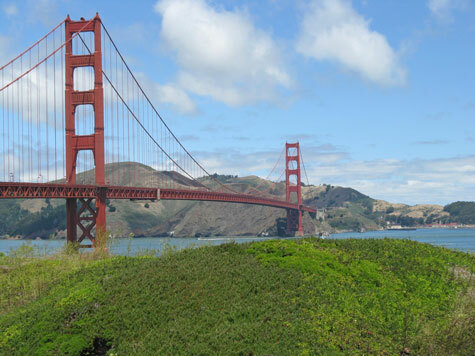 The top museums in San Francisco are the Asian Art Museum, the De Young Museum and the Palace of the Legion of Honor. Due to its size, we recommend that you focus on two SF districts per day. Start with the Civic Center and Fisherman's Wharf districts. San Francisco's public transportation system is comprised of cable cars, street cars, ferries, SFO Airport and the BART rapid transit system.